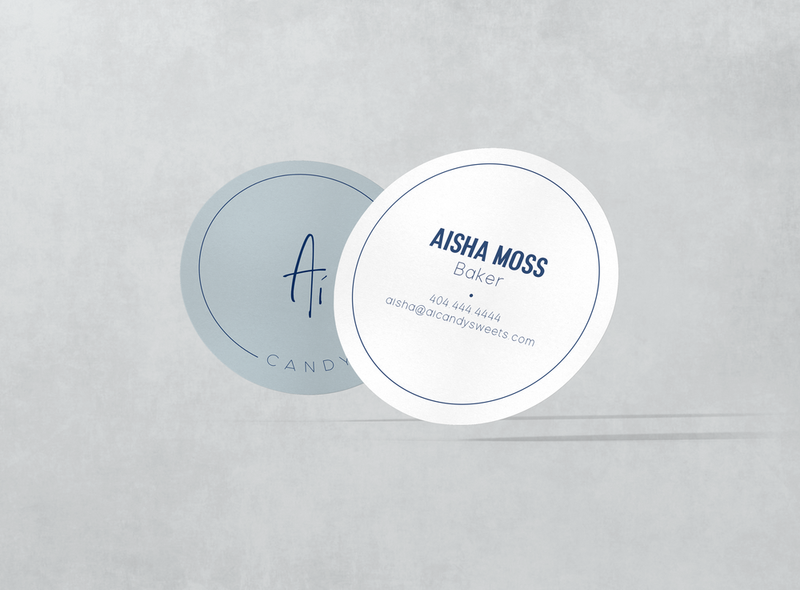 Ai Candy Sweets allowed us to develop a minimal, yet chic, brand design for a bakery. Since there is no specific target market of who indulges in these delicious treats, we developed a brand identity that could catch the eye of almost anyone of any age, but still be subtle and unforgettable. Visually, we wanted consumers to be able to distinguish Ai Candy Sweets from its competitors through its unexpected color choice and minimal design. 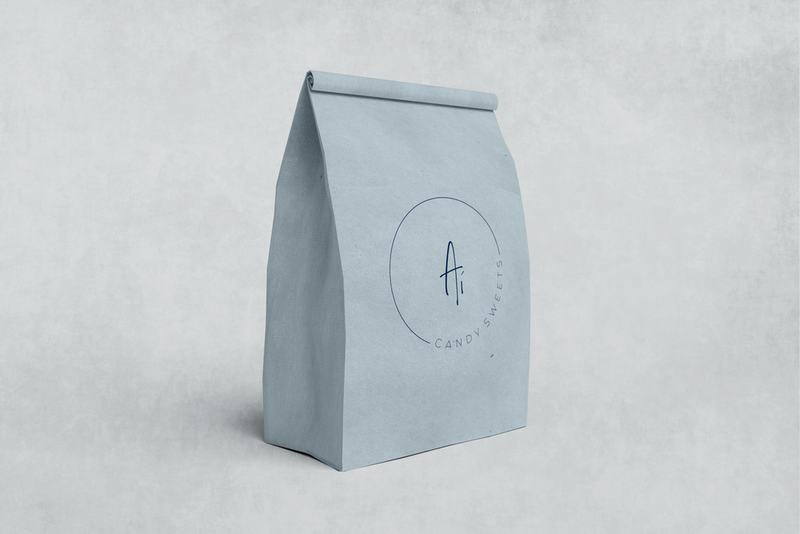 We designed a one of a kind logo, business cards and custom packaging for to-go bags.